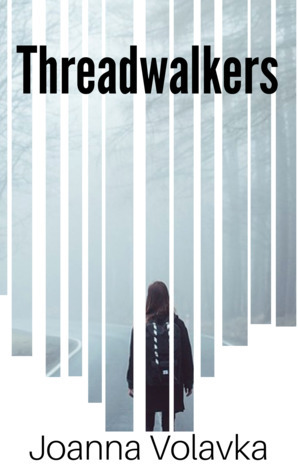 November 6, 2018 Joanna V.
Threadwalkers has been out for just over a year, and I so appreciate all of you who’ve taken the time to read it (and leave reviews– it helps others find the book, so thank you!) and who have come out to my events and the like. I really, REALLY appreciate you all! Back when the book came out, I had several different kinds of requests for “bonus” or other material, and one of the most frequent asks was for a Threadwalkers audiobook. For all of you: I HAVE GOOD NEWS. The Threadwalkers audiobook is available NOW! If you happen to read the audiobook, it would be fantastic if you could leave a quick rating. Those really do help folks find the book, especially when it’s new. Thanks for continuing to support Miranda!